Australian Adventure Series: The Best Things To Do In Queensland! We're a massive advocate for micro-adventures and exploring one's own city, but it's also an amazing opportunity to travel somewhere completely new and experience different cities, food, and cultures. We're doing a five part Australian Adventure Series highlighting some of the best adventures to be had there. For the traveller looking for fun, simple, adventures that capture the essence of a place, check out our "Must Do" list for five of Australia's major regions. Queensland is the second-largest and third-most populous state in Australia, covering the most north-eastern quarter of Australia. Referred to as the "Sunshine State," Queensland boasts some of the world's most beautiful beaches and is a must visit for any traveller. Go on a dive tour with Wings Whitsunday Adventures. If diving along the Great Barrier Reef isn't already on your life bucket list, write it on there and then immediately book a sailing/diving tour with Wings Whitsunday Adventures so you can cross it off. Trust us. A once in a lifetime experience of three days sailing and snorkeling/diving through the breathtaking Whitsunday islands is worth the trip to Australia in itself, and doing it with Wings is a must. Wings is a family owned and operated, multi award winning advanced Eco certified tour operator and their staff and on board crew are amazing! Whether you're a PADI certified diver or looking for your first ever diving experience, their scuba instructors will teach you everything you need to know and take you to some of the best coves in the Whitsundays. And if diving isn't your thing, there is plenty of snorkeling gear on board for you to be able to experience the colorful underwater wildlife of Australia's natural wonder. The tour also includes a stop at Whitehaven Beach, routinely listed as one of the top beaches in the world. Wings runs a number water and land tours and are the best. Check out a full listing of their tours and make sure to give them a call when planning your Australian adventures. Meet the 'locals' at Lone Pine Koala Sanctuary. Rated one of the Top 10 Zoos in the World by AOL, Lone Pine Koala Sanctuary in Brisbane is the world's first and largest koala sanctuary, with over 130 koalas. 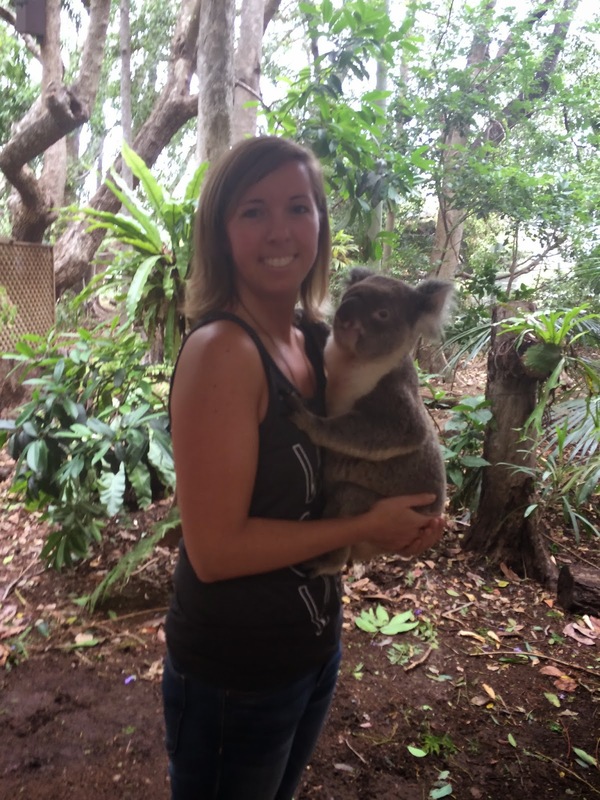 Lone Pine Koala Sanctuary is a perfect way to get up close to almost 100 different iconic Australian wildlife (in addition to koala's the sanctuary is also home to wombats, dingos, platypus, Tasmanian devils and many more). 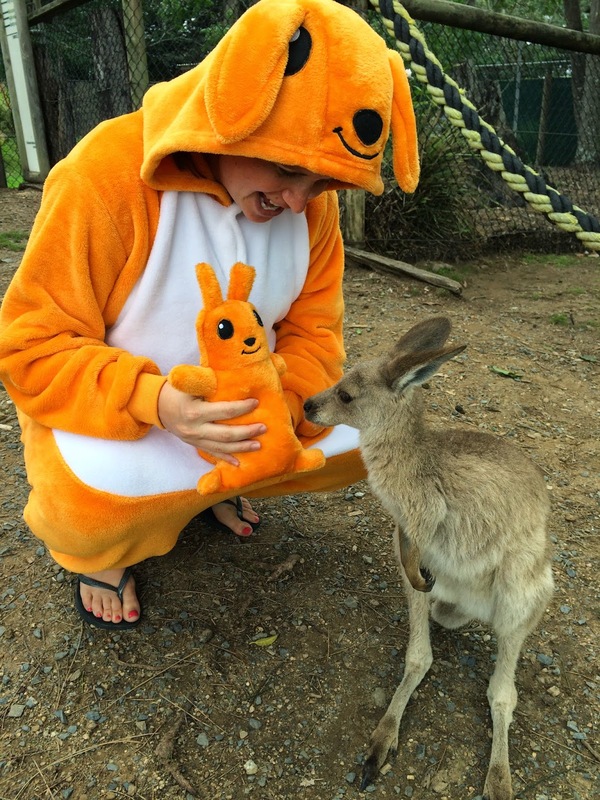 Make sure to spend some time feeding the kangaroos (bonus points if you bring a kanga-onsie to wear while doing it!) and catch one of their educational talks to learn more about the various Australian species living there. Trail run through Noosa National Park. Vancouver often brags about it's beautiful seawall to run on, but it may have met it's match with the Noosa National Park. Run through the interior network of eucalyptus rain forest trails and you may see a koala or other native wildlife, or stay along the coastal track to take in the spectacular coastal scenery as far as you can see. Take a picture with the Brisbane sign. In addition to checking out some of the great restaurants and pubs in Queensland's capital city of Brisbane, a great take-away travel picture is with the Brisbane sign, located alongside the river at South Bank. The 25-meter letter sign was originally installed as part of the G20 Cultural Celebrations in 2014 and was designed to celebrate the city's many community groups. The sign was so popular that it was left up after the G20 Cultural Celebrations ended and is a great addition to the cityscape.